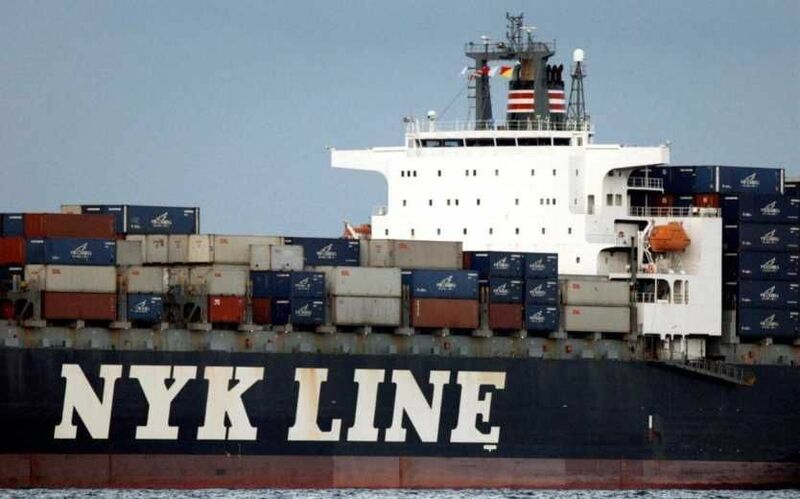 A shipping and logistics company based in Japan— Nippon Yusen Kaisha (NYK), has recently made it known that it will launch a digital currency soon. The purpose of the digital currency is to enable it to pay its crew members for their services. The company made it known that the cryptocurrency is going to be a stablecoin, and it will be pegged against the US dollar. The company hasn’t really given full details on how it plans to go about this. The company is however still in the process of getting a patent for the technology after which it will offer it to managers, owners and perhaps potential investors. Once the project launches in 2019, the coin is expected to make it easy for the shipping company to pay its crew who happens to consist of people from different countries. Currently, the process for paying crew using FIATs is flawed. As a shipping company, its crews are usually based in different countries. Since the company is based in Japan, payment is usually made using the Japanese Yen. As a result of this, workers who are not based in Japan are required to change the money once they touch down in their various locals. Another hindrance is the fact that international FIAT transfers tend to take longer and can be quite expensive. Once the digital currencies launch, the coins transfer process is expected to get done faster and at a more cheaper cost than when using FIAT. As a result of this, the ship crew members will also be able to send money from anywhere they are in the world to their loved ones. The company authorities have made it known that it chooses to launch a stablecoin simply because is totally immune to the volatility of the market. Nippon Yusen Kaisha has made it known that it has entered into talks with developers and all hands are on deck.